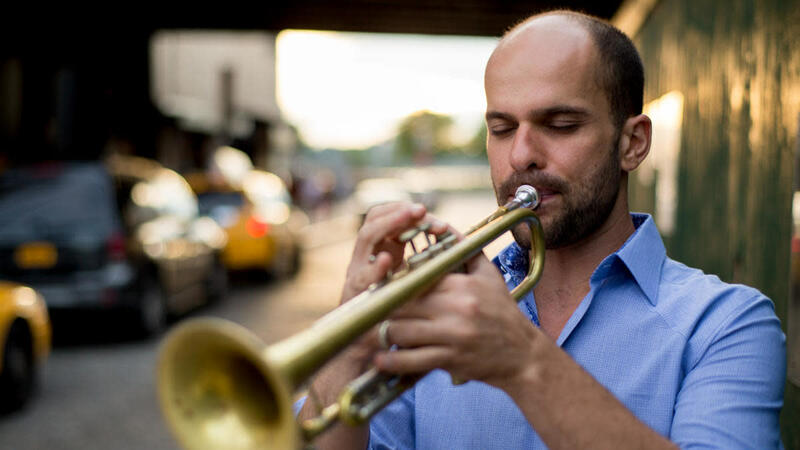 Chicago-born trumpeter Amir ElSaffar studied at DePaul University, soaking up Chicago's deep jazz and blues culture before traveling extensively to explore the rich musical heritage of the Middle East. Along with his 17-piece Rivers of Sound orchestra, he weaves an intricate sonic tapestry of long-form composition and improvisation that tears down cultural boundaries. Chicago-based drummer Mike Reed, founding director of Pitchfork Music Festival, opens the evening with music from Flesh & Bone, a powerful musical statement inspired by a harrowing incident his band endured while on tour. Code is only valid for seats in the Main Floor. Address: 220 S. Michigan Ave.